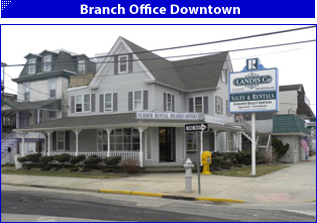 The Landis Co. is Sea Isle City NJ Real Estate and Summer Rentals HQ's. View 100's of seashore condos, townhouses and single homes for rent or for sale at the Jersey Shore on our EZ to use, award winning website. 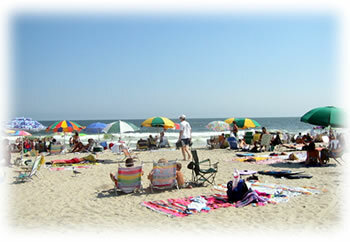 It's the best place to plan your vacation at the beach! 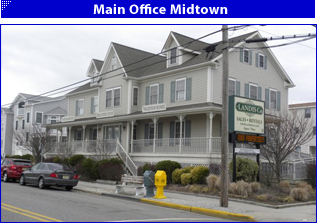 If you have questions about Sea Isle City summer rentals or Sea Isle City sale property, you can speak to an agent live 7 days a week and most evenings by clicking below on our Live Chat Connection. If you are currently working with one of our agents who is not logged in below, click here to go to their website. If you are not currently working with one of our agents and have a question or wish to reserve a rental property, click on the agents below who are logged in for direct Live Chat.